Though SNL is denying reports that Sarah Palin will join the program on October 25, the Associated Press is now reporting that John McCain, who ditched David Letterman to "suspend" his campaign and save America, will have a chance to make up with the Late Show host, who was none too happy with McCain's last-minute withdrawal from the program on September 24. 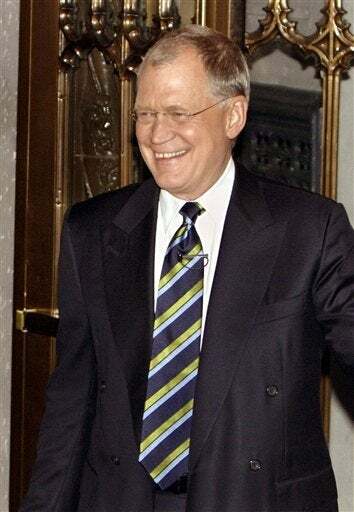 Letterman has spent the better part of the last month ripping on McCain, who has appeared on the show a dozen times over the years. McCain's appearance is scheduled for this Thursday. I think it's pretty safe to say he'll show up this time; hell hath no fury like a Letterman scorned.